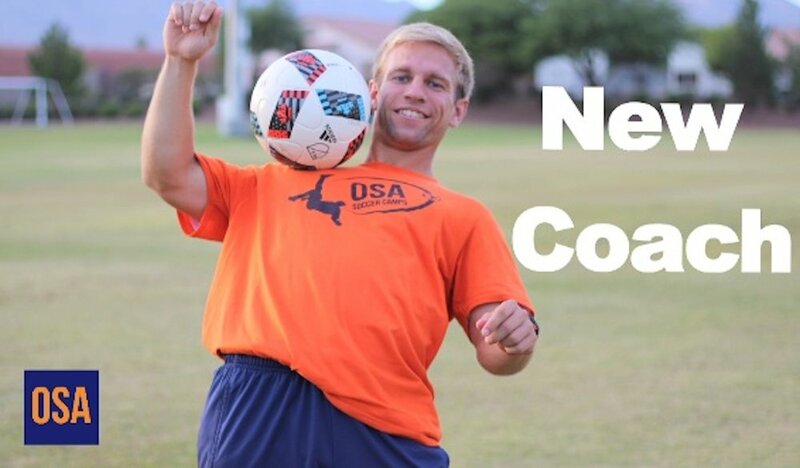 Free Soccer Training videos focused on Things You Should Know. 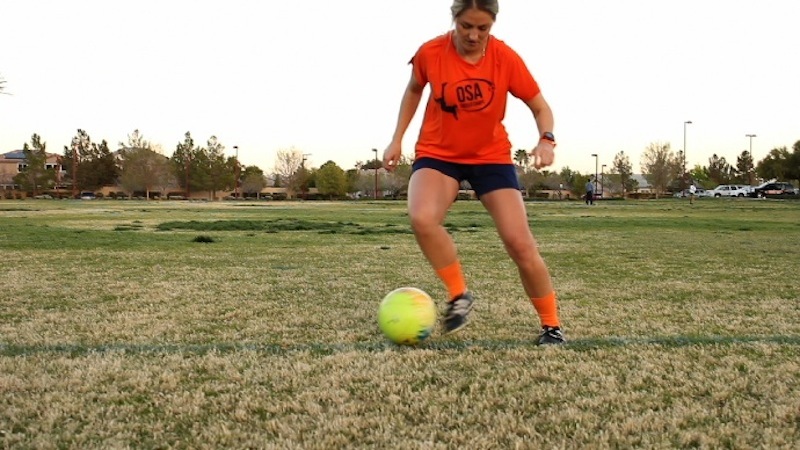 At Online Soccer Academy we help Soccer Players / Football Players improve through FREE soccer tutorials. We inspire athletes that if you Believe in it® and back that up with hard work, anything in life is possible. What is ODP and Should I Do It? What to do After a Soccer Game? Would You Play Like this Man United? How Much Money do MLS Players Make? Steven Gerrard Makes a Mistake. What Makes a Great Team Captain? Do You Know How to Train on Your Own? How to Play Pro Soccer in America! Do I think you can be a Professional Soccer Player?